Smooth graphics, exceptional design and a classical European flavor sets the stage for Europa Casino, one of the online gambling industry's leading sites for quality casino action. With a soothing elegance rarely seen in online gambling halls, Europa Casino instantly imparts to its visitors a sense of both sophistication and traditional casino excitement. 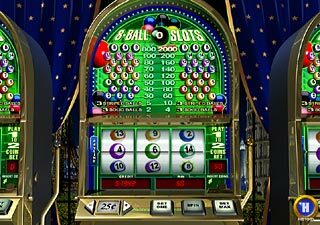 Another Playtech powered Casino Software featuring an impressive selection of over 60 casino games packed into a quick 3 MB download. 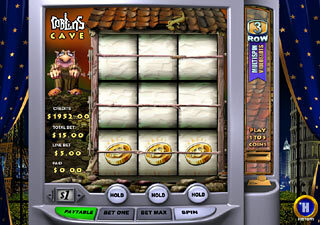 Europa Casino offers just about every games a casino gambler could want. 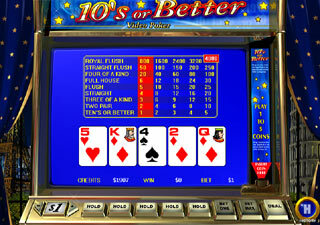 As of this review, games include various card games, (such as Baccarat, Blackjack, Caribbean Poker, Let Them Ride Poker) table games (Roulette, Craps, etc), as well as various single and multi-line slots, video slots, video poker, keno, and progressive games. 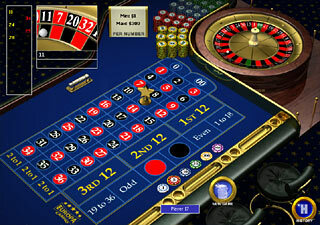 Each of these is backed by exceptional software (developed and maintained by industry leader PlayTech) that features quality graphics and digital sounds, ensuring a realistic and exciting casino experience. 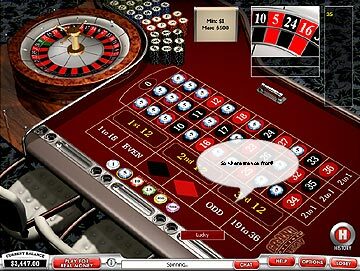 Other terrific features of Europa Casino include prompt and courteous service from their 24/7 customer support team, numerous banking and currency options (Euros, Pounds, US Dollars), and almost a dozen languages to choose from. Truly a terrific site developed with a global perspective, Europa Casino is an award-winning casino that is worthy of any serious gamblers attention. 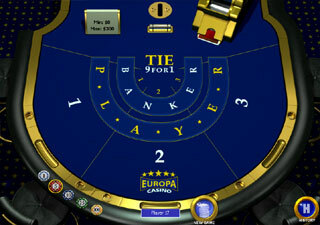 PLAY at Europa Casino today!